“Saami (Ryoutei restaurant)” in Kyoto Higashiyama. “Kyoryori Sakurai” in Kyoto Kamigamo. 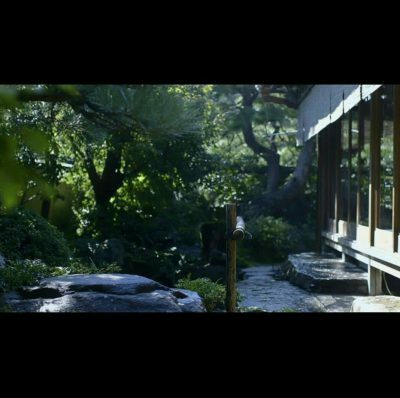 LST Wedding made a movie to introduce ryoutei restaurants in Kyoto. 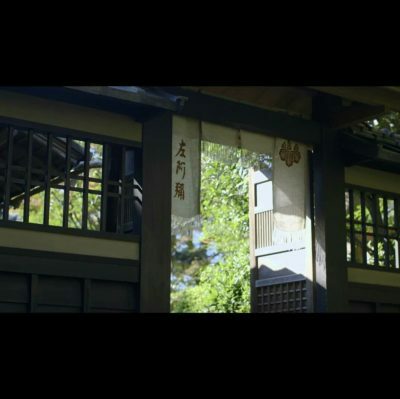 and also can find out the charms of its Okami-san (madam) and head chefs through the film. For more information, please check LST’s Instagram or visit LST salon.